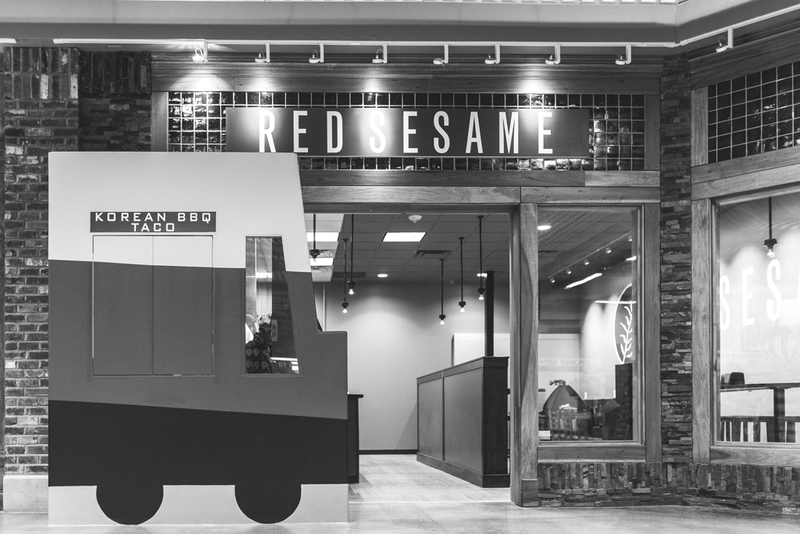 NOW OPEN: Red Sesame at Jungle Jim’s Eastgate! We are proud to announce our new location in Eastgate is now open! You can come visit us Monday-Sunday between 11:00 a.m. and 9:00 p.m. and try our new menu items or get your favorites. Mon-Sat: 11:30 a.m. - 3:00 p.m.
5:00 p.m. - 8:30 p.m.
Sun: 11:30 a.m. - 6:00 p.m.